UC Davis Center for Imaging Processing and Integrated Computing (CIPIC) is a multi-disciplinary research center with strengths in imaging, computer science, and engineering. The research activities at the laboratory are concerned with human perception and its role in the interface between humans and machines. 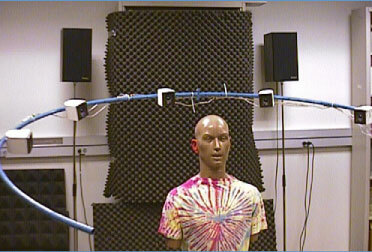 Work done focuses on spatial hearing and three-dimensional sound synthesis, with related activities in image perception, and in speech, audio, and image signal processing. It is part of the UC Davis Department of Electrical and Computer Engineering.